We will lead your dream comes true!! Japanese Language School Shinjuku Gyoen Gakuin is 10 mins on foot from Shinjuku St.
What is Shinjuku Gyoen Gakuin？Contact us. I'm from Bangladesh. We could see lots of Japanese company like Toyota and Honda in our country. I have had longed for Japan since I was a child. Now I m in Japan and studying Japanese, experiencing Japanese culture. I came here Japan for experiencing the culture and life in Japan. I will go to University in Japan after graduating from Japanese Language School Shinjuku Gyoen Gakuin. 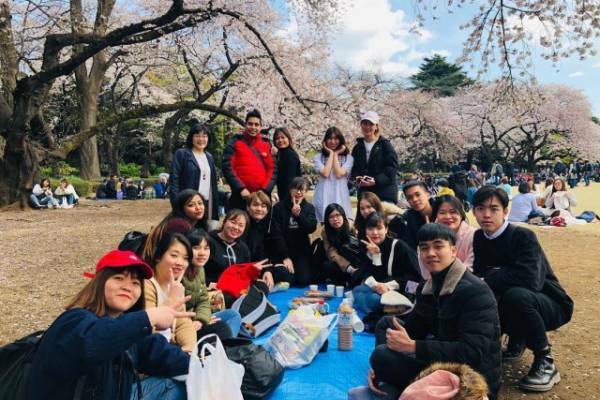 "What is Shinjuku Gyoen Gakuin？"
You could learn pratical Japanese via having communication with Japanese.In Japanese Language School Shinjuku Gyoen Gakuin,you could learn Japane in short term. 10 mins on foot from Shinjuku St.
Our school is located in the heart of Tokyo, 10 mins on foot from Shinjuku St, you could experience the latest Japan. 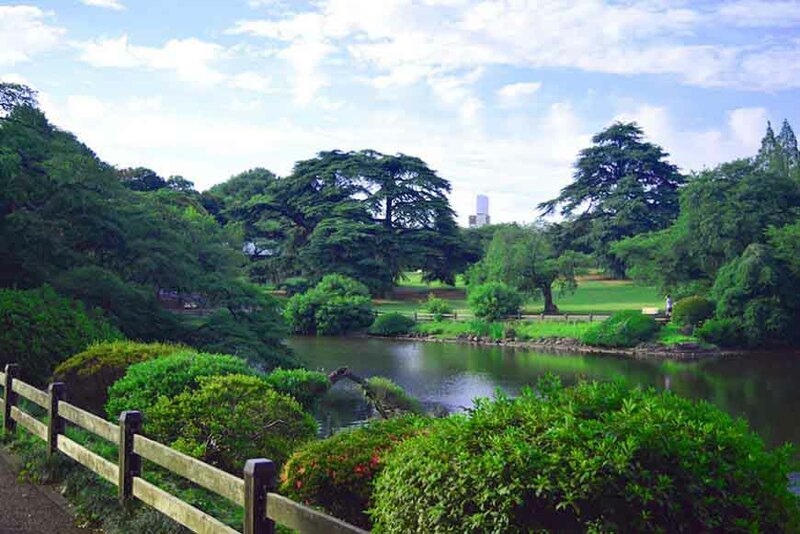 You could comes to our school in 2 mins from Shinjuku Gyoen Santyoume St. There are ISETAN department store, Movie theater and Cartoon shop and so on..
We got good review from our Alumni. We have students from Vietnam, China, Taiwan and Asia. Our cozy atmosphere is called "Second Home!". Wait for your coming and experiencing the life in Japan. 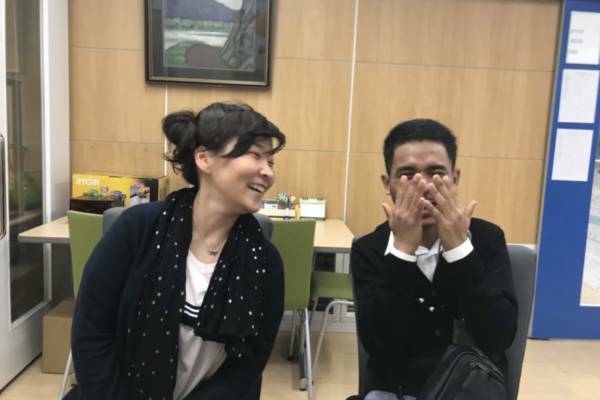 This class is designed for students who want to brush up mainly on their conversational skills as well as their other Japanese skills. We prepared this course by analyzing the summer course student’s needs. 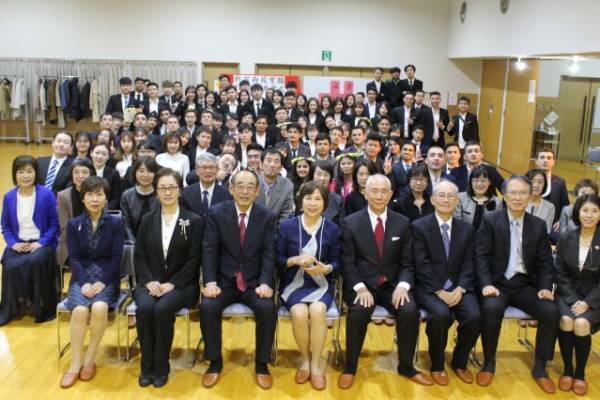 This course also provides a Japanese culture experience program. 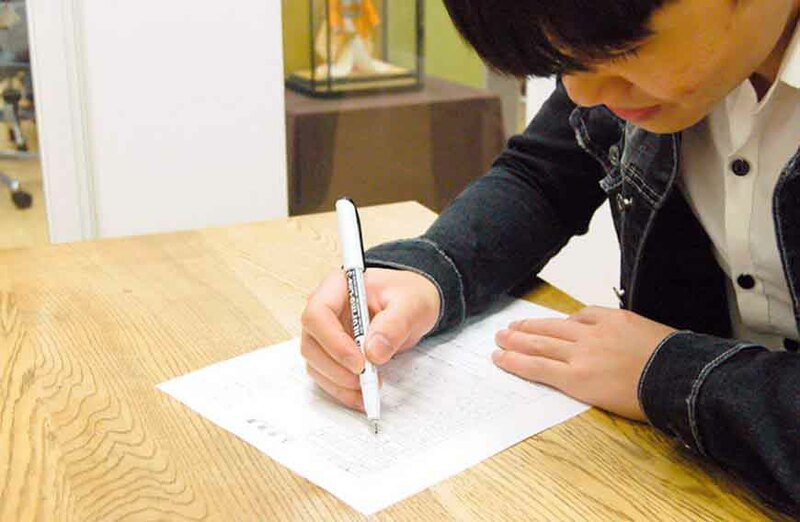 This course is suited to students want to study Japanese intensively on short term. 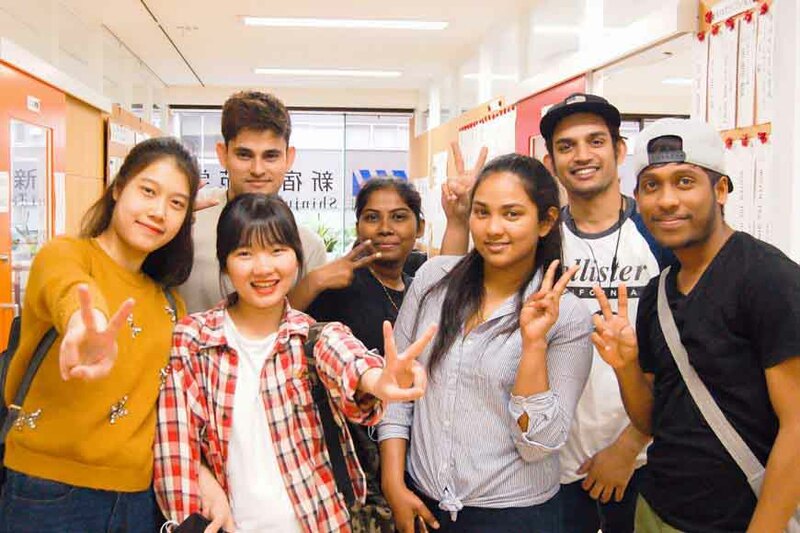 The aim of this course is strengthening the operation skill of Japanese. We will arrange the curriculum by consulting with student. It will feel anxious when you start new things. We will support your dram makes come true as much as we can. Feel free to contact us. Thank you for applying to our school from enormous schools. We will lead you to touch the goal. 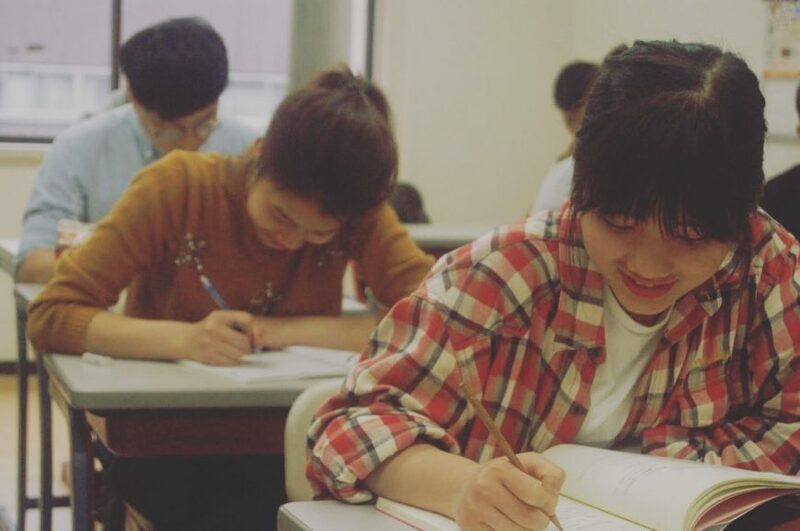 Apply Japanese Language School Shinjuku Gyoen Gakuin long term course. We will inform news here. 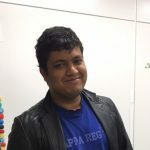 We held some events, please check it out.